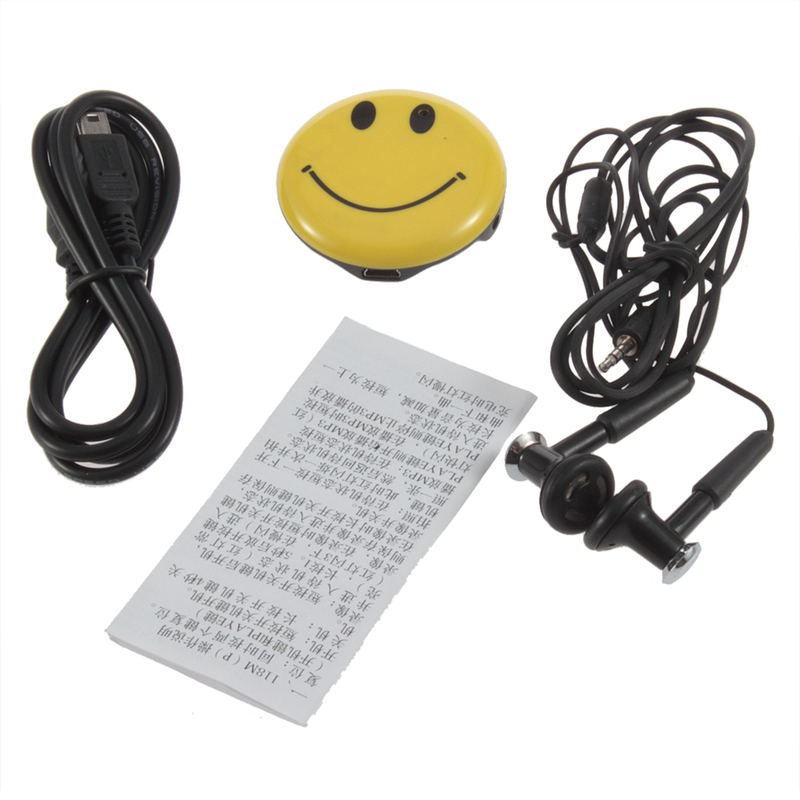 Clip on your shirt, belt, bag or even some documents while at the same time obtaining covert surveillance video. 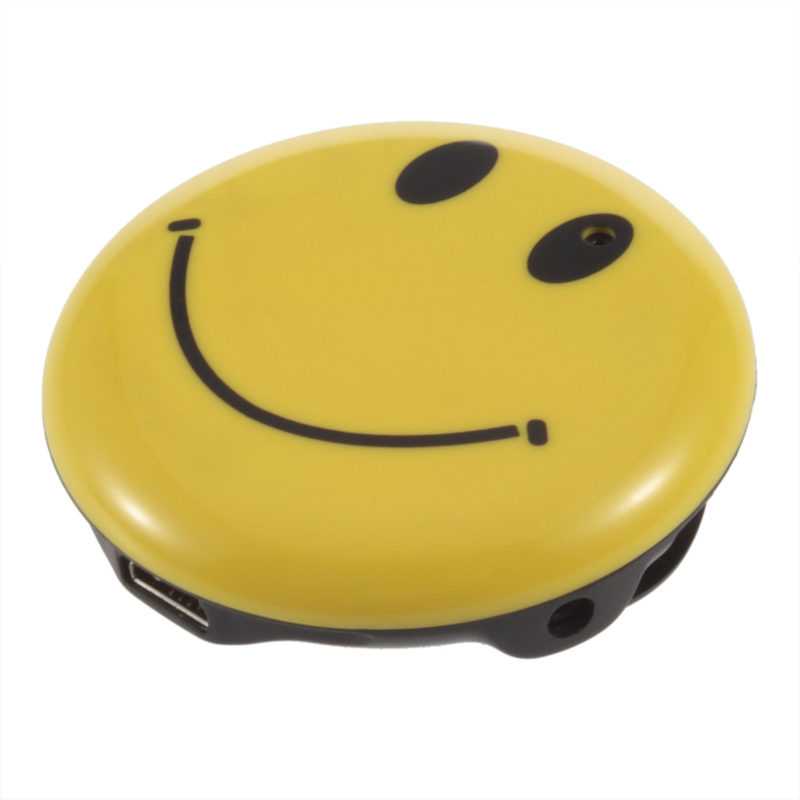 Clip on your shirt, belt, bag or even some documents while at the same time obtaining covert surveillance video. 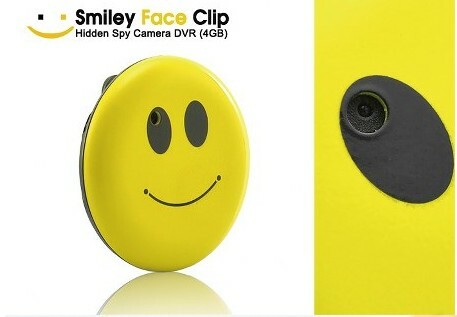 The Smiley Face Clip Hidden Spy Camera DVR is the perfect item to fill out your collection of spy cameras. 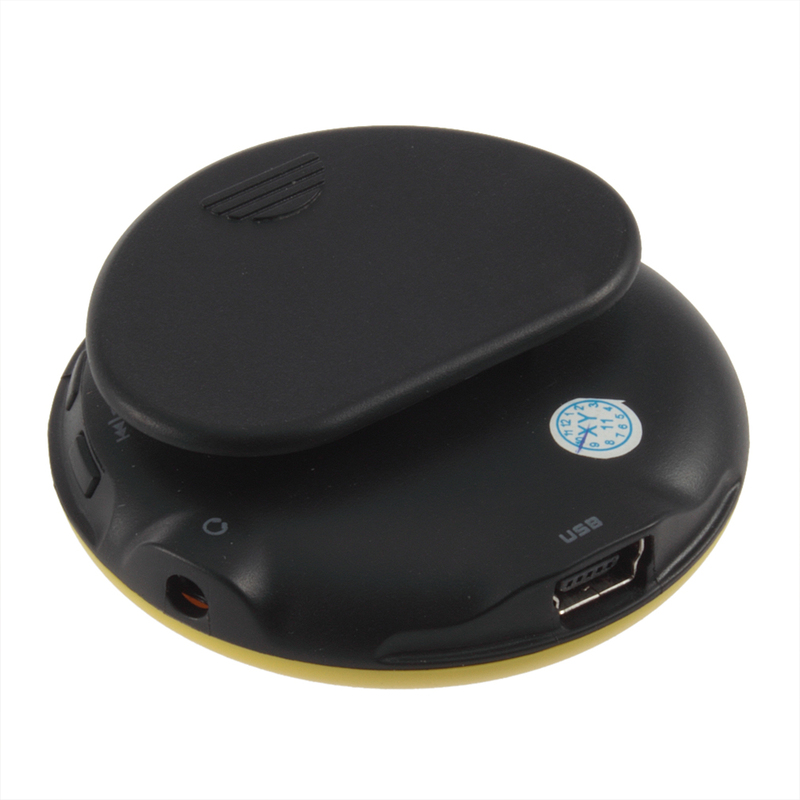 It is great for trade shows, school, science fairs, real estate agents, or just demonstrating how hidden cameras work. 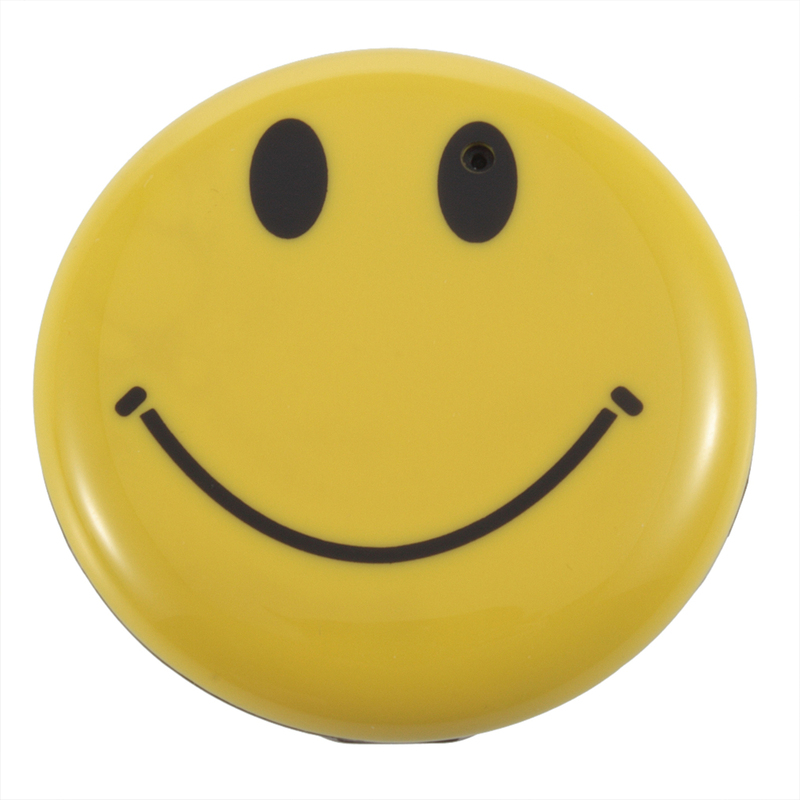 The iconic smiley face pin and ease of use combined with a free 4GB micro SD card is sure to put a smile on your face as well.